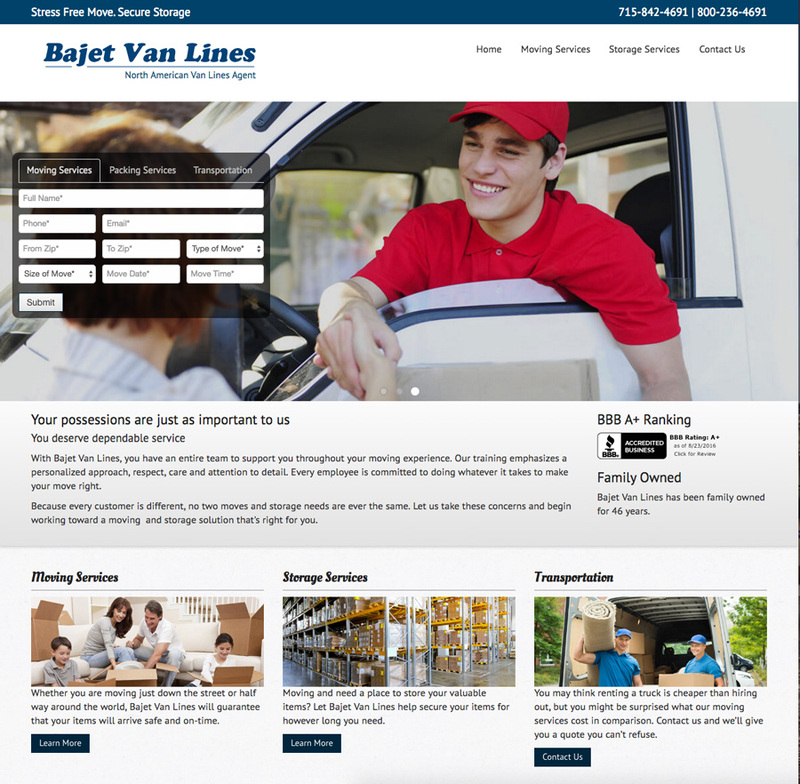 Virtual Vision recently launched a new website for Bajet Van Lines located in Wausau, WI. The new website is mobile friendly, and easily responds to fit any size monitor, tablet or smartphone. To view the website, Click Here.